A development company is taking advantage of a French law, and is suing Apple over incomplete implementation of the HTML 5 specification in the iOS version of Safari. Developer and business service supplier Nexendi filed suit on Thursday in the French courts, demanding that Apple "sooner support the latest Web and HTML5 standards on its iOS platform." 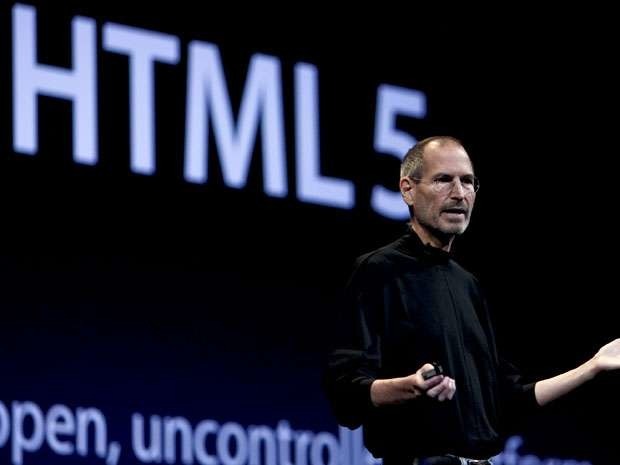 Should Nexendi prevail, and Apple cede to demands of better HTML5 support, it would allow web browsers with better HTML5 support than Apple's WebKit on the iOS App Store. According to Nexendi, testing shows that the current level of iOS support for HTML5 technologies has lagged behind all other companies' offerings since iOS 8 was released. The problem is not limited to iOS. Not surprisingly, since they same the same core technologies, the testing suit utilized by Nexendi shows that the macOS HTML5 implementation in Safari has also lagged since Safari 8. Apple's mandate that all web browsers on iOS utilize apple's WebKit is at the core of the matter. While alternative browsers are allowed on the App Store, other web rendering engines are not. WebKit is open source, and is used as the rendering engine within Safari. It was previously implemented in Google's Chrome web browser, but has since been "forked" by Google. Nexendi is not the first company to take issue with Apple's requirement of WebKit for alternative browsers. In 2012, Mozilla pulled all Firefox related apps from the iOS App Store, railing against the requirement. Mozilla ultimately backed down, and re-released a version utilizing WebKit in November 2015. The effort and lawsuit spearheaded by Nexendi is not an altruistic gesture —the company would benefit from winning the suit. The company claims that it is spending too much effort on supporting iOS by "backporting" HTML5 code for iOS, that could be redirected to other efforts, such as a free HTML5 video editor, accounting package, or music production system that can run offline in a user's browser. "Not allowing the publication in Apple's AppStore of web browsers that are not based on Apple's own WebKit raises in our opinion the same issues as if Carrefour (a company similar to Walmart) was not selling any beans but those based on Carrefour's seeds," said Nexendi founder Jean-Paul Smets regarding the case law that the company is using. "This may be legal in other countries but in France, it is most likely not." Nexendi notes that on macOS, they suggest the user install an alternate browser. It would tell users to abandon iOS in order to use its products, but it has found that "iPhones are the dominant devices with a loyal user base" and it would be a poor business decision to abandon the platform. "It is more difficult in France than in the USA to get a ruling that contradicts the wording of the law," said Smets. "We thus have some hopes that this lawsuit will lead to a better situation for HTML5 support on iOS." The trial is scheduled for Feb. 4, 2017.